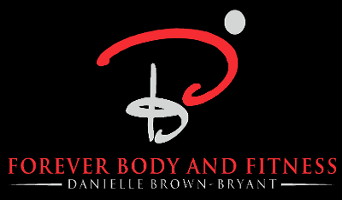 Start taking classes at Forever Body And Fitness and other studios! Forever Body And Fitness classes are all multi-level. The concentration is always on correct form and body alignment. They offer something for everyone! Forever Body And Fitness is conveniently located at 706 E. Imperial Hwy. Brea,CA (inside of Fitness 19) It's All NEW It's All EXCITING You never know what you're going to get, Just know it's going to be a heck of a RIDE!! Please bring a towel and mat. Thank you so much for your feedback and also choosing to visit our studio. We hope to see you again in this class or another.